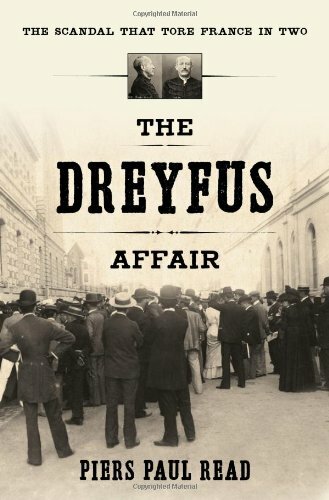 Alfred Dreyfus (1859-1935) was the central figure in the infamous Dreyfus Affair trial that tore apart French politics and inspired the nascent Zionist movement. 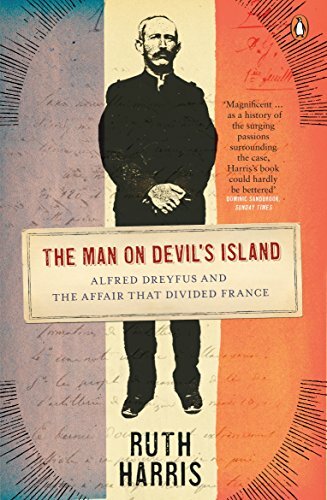 Rising to the rank of captain in the French Army, he was falsely accused of treason and put on trial, where his humiliating conviction was accompanied by cries of “Death to the Jews!” Dreyfus was given a life sentence on Devil’s Island in French Guinea. 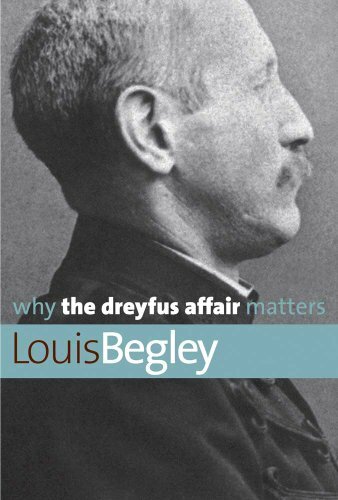 He was found guilty again in a second trial in 1899 but pardoned by the French president. He was fully exonerated and returned to active duty as a major in 1906, wounded in an assassination attempt in 1908, served during World War I, and rose to the rank of Lieutenant-Colonel. The sensational trial and its aftermath became a proxy fight between the voices of tolerance and intolerance in France, and forced the issue of anti-Semitism out into open debate. His show trial also deeply impacted Theodore Herzl, to whom the experience indicated that anti-Semitism was an insurmountable force in European life. The only way to save the Jews, Herzl concluded, was the Zionist effort to establish a Jewish homeland outside Europe.